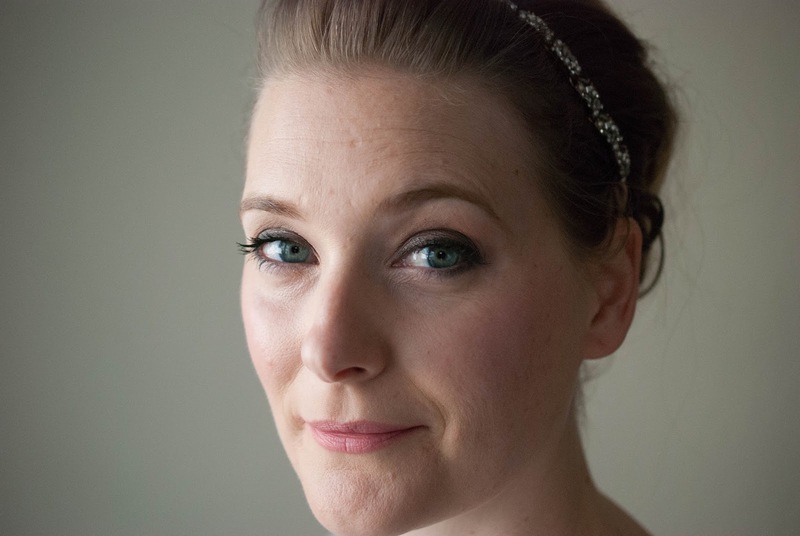 Every woman, even one with an overflowing stash, has products she doesn´t want to be without. And if they are French, you shop them in France. 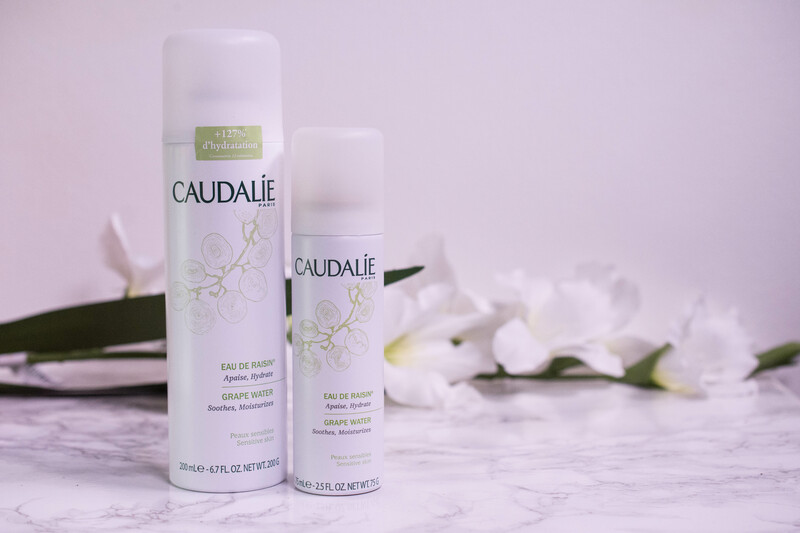 My love for face mists is evident when you look through my routines, and the Caudalie Grape Water (Review here) is one that I really wanted a backup of. One huge bottle for my skincare drawer, a tiny one for my necessities drawer at the office and I am well prepared for the heating period to start. 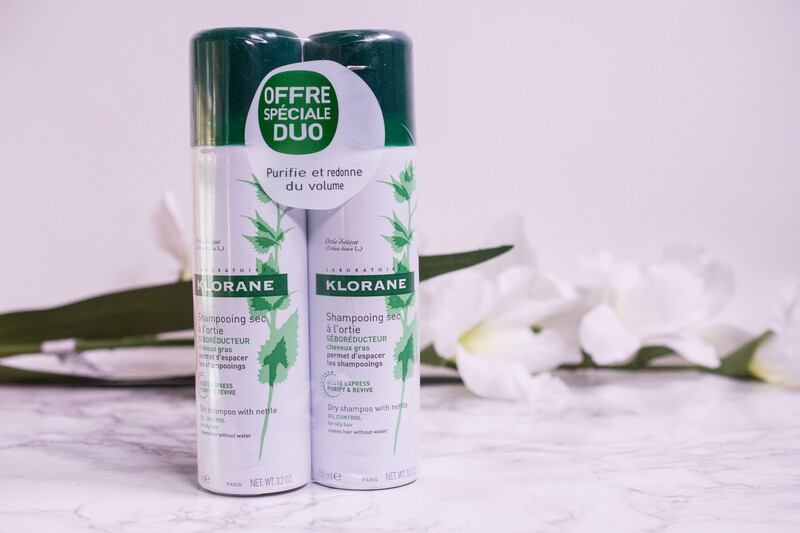 Another (almost) repurchase is the Klorane Dry shampoo, this time in the version with nettle for oily hair. I have used the original version for a long time and now want to see if this one works even better. 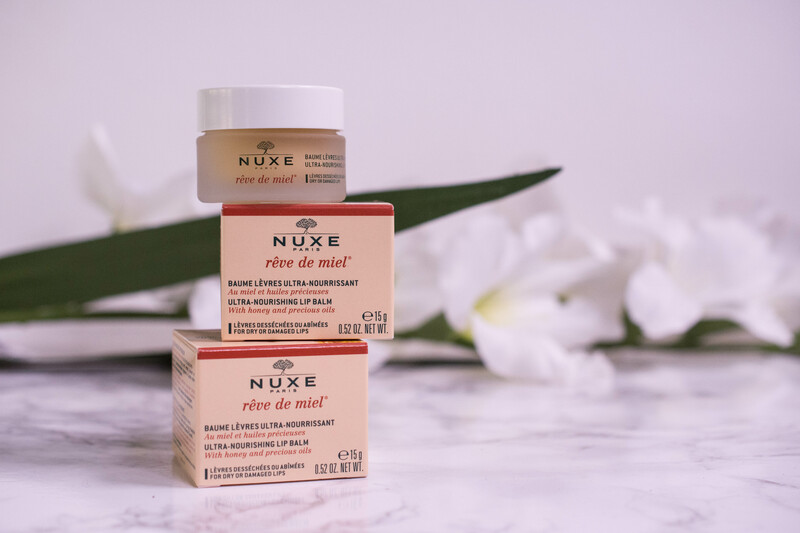 And a staple for the colder months: The Nuxe Reve de Miel lip balm. It is a thick and matte one, not one to reapply throughout the day, but a layer of this at night keeps my lips from suffering too much through cold and wind. Have you ever been to Sephora and left with just one item? No, me neither. Until now. 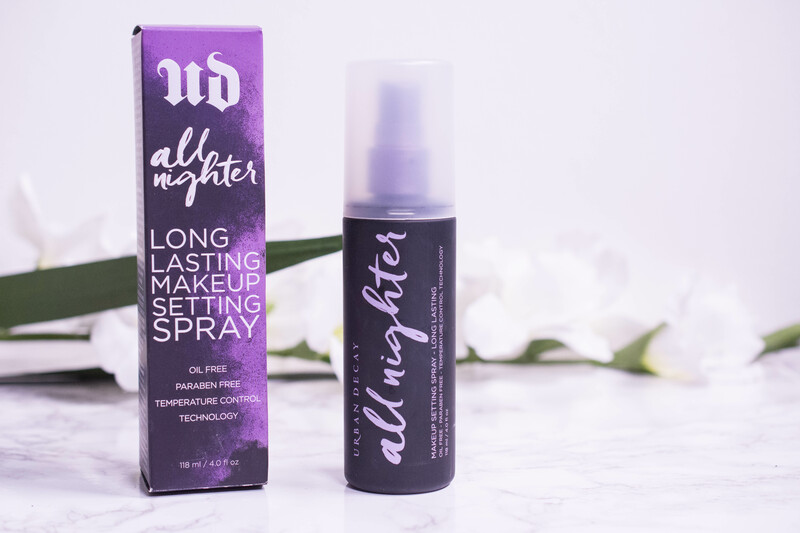 I was wandering the isles for a long time, but the only thing I picked up in the end was the Urban Decay All Nighter Setting Spray. I wanted to pick up the version for oil control too, to compare them, but after minutes staring at the ingredient list I couldn´t for the life of me notice anything that was different, so I went for the original. 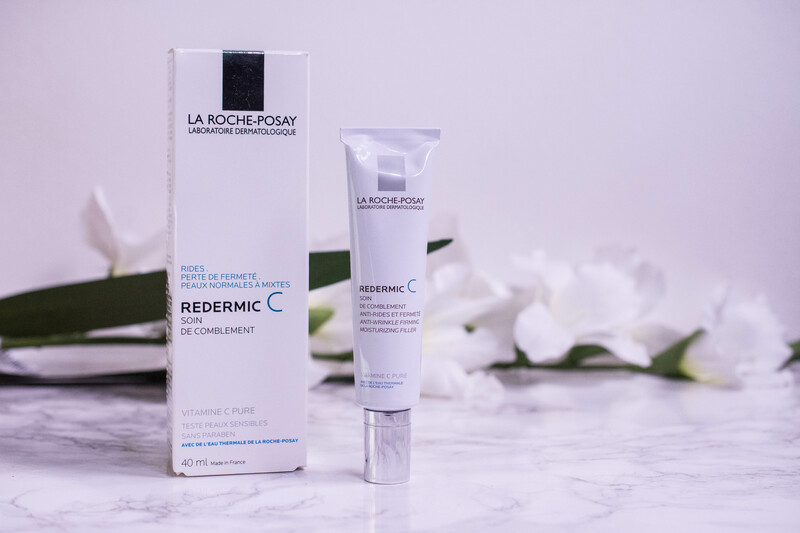 On my recent post on hyperpigmentation (here), the lovely Shireen from Reflection of Sanity mentioned the La Roche Posay Reviderm C as a great and underrated product. I hadn´t even heard of it before, but took the opportunity to pick one up and put it to the test. A brand that I have seen popping up on blogs I follow was the brand Darphin. 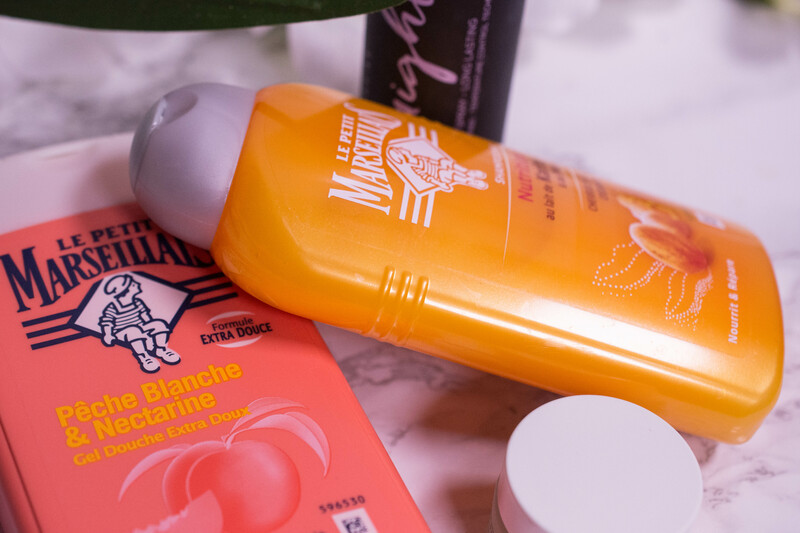 And as it is a French brand and they had a cute little trial set on offer when I visited the pharmacie, it would have been rude not to pick something up. With the colder months fastly approaching I went for the hydrating option. 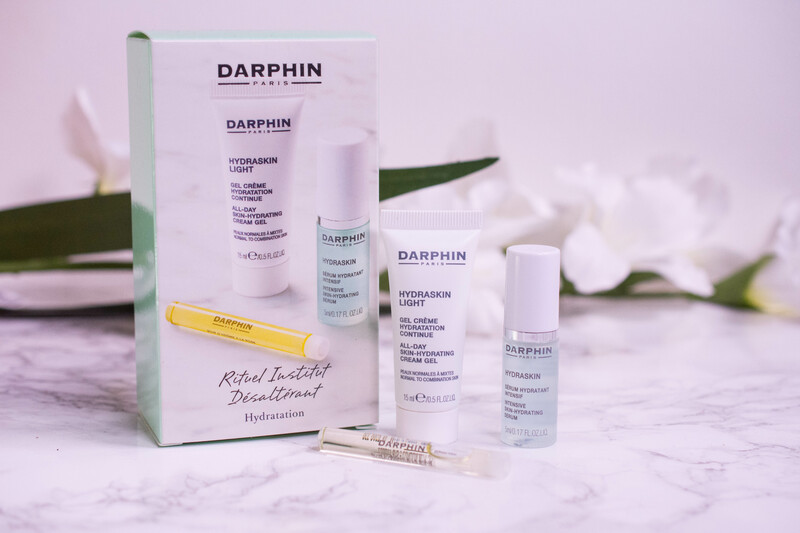 The kit contains the Hydraskin Light, the Hydraskin serum and the Rose essential oil. 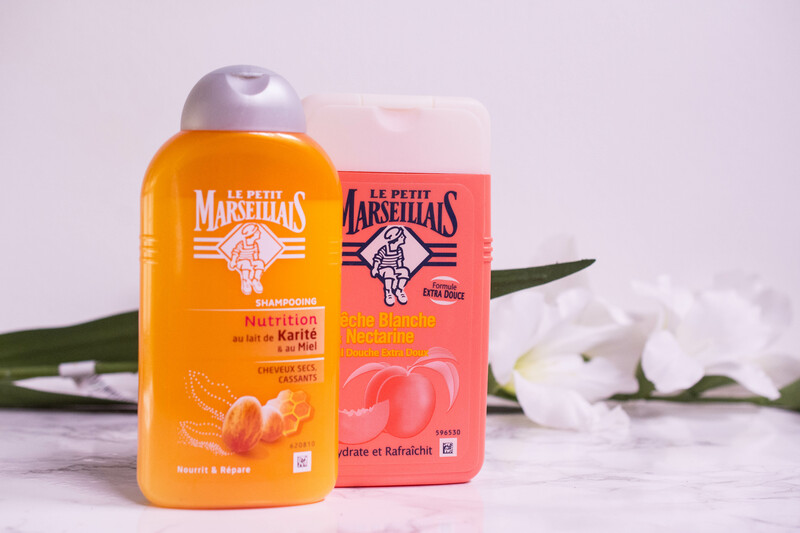 And because the bottles looked fun and I had forgotten to bring one, I picked up the Honey shampoo and the White Peach and nectarine shower gel from Le Petit Marseillais. The scent on both is amazing, I enjoy using them, but I don’t really feel the need to rushout and buy backups. Which, to be honest, is rarely ever the case with body and hair care. And don´t forget to check out the video to see the fashion bits I picked up! All items in this blogpost were purchased with my own money and all opinions are honest and my own. Special thanks to my sister for being my videographer this time!